My Concert Bucket List: 8 Shows I Am Dying to See | mrs. and the misc. My husband and I aren’t big concert goers. We used to be, but have stopped seeking out shows in recent years. It’s not that we aren’t music fans; we are. It’s that concerts were ruined for us in 2007. We serendipitously ended up second row center at a John Mayer concert – our favorite artist at the time. After that, sitting anywhere else seemed pointless. We saw Mae in Dallas at an intimate Deep Ellum venue—we could almost reach out and touch the songsters. We enjoyed Robert Earl Keen and Ten out of Tenn in similar cozy, standing-only settings (where you don’t need a big screen to see the show from your seats). We love the smaller venue shows; big arena tours just seem like a waste unless you’ve got killer seats. Another reason we aren’t regulars on TicketMaster.com is that we moved to Little Rock in late 2009 and big stars don’t generally come here – or at least not the ones that interest us. If we wanted to go see Justin Bieber or Taylor Swift maybe … but that’s happening. Altho… Garth Brooks is coming for a two-day show in December! 1. 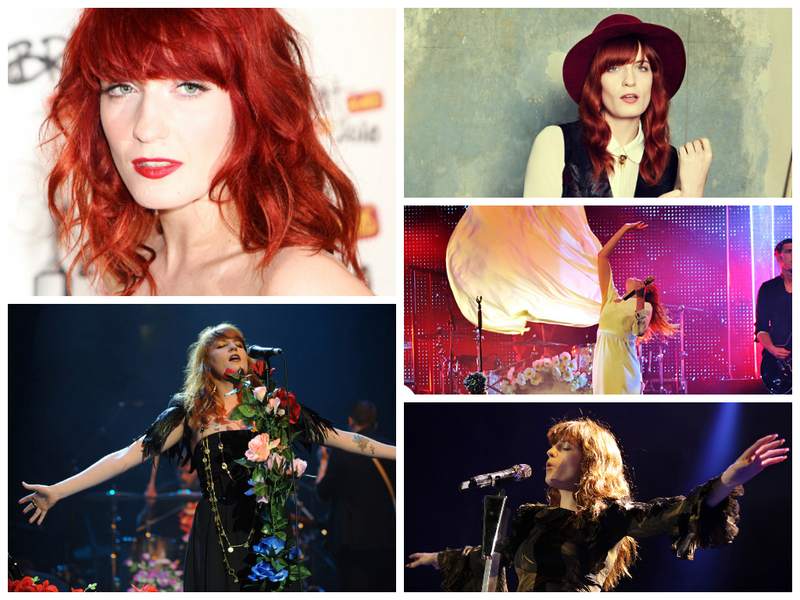 FLORENCE & THE MACHINE – Hands down. Top of my list. Her voice is incredible and her songwriting maybe even better. Must see her perform before I die, preferably much sooner and multiple times. I mean…watch/listen to this. Seriously. 2. 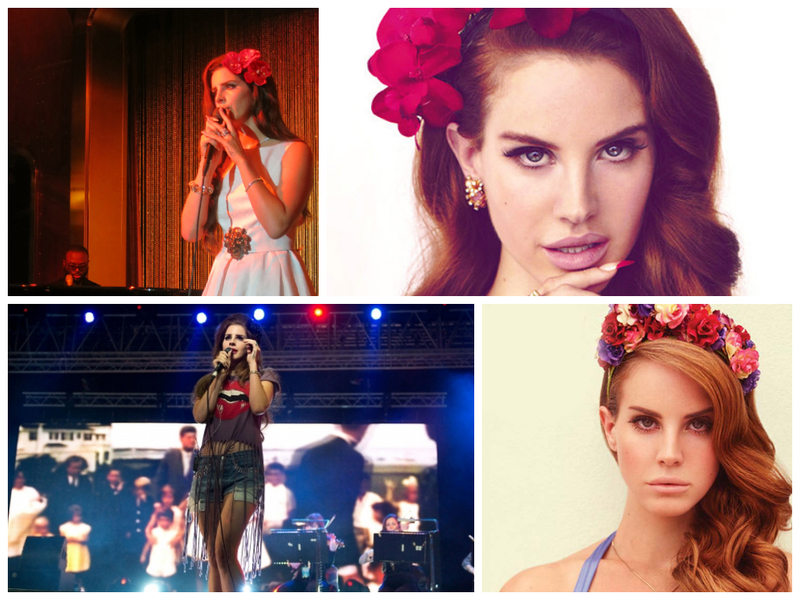 LANA DEL REY – I am just captivated by her whole gig. I’m not sure why she chose this retro, brooding, dark siren direction as an artist, but I gotta say, I love it. It’s different and unique, and beautiful. It has a time and place, like all music, but you can pretty much count on her and Florence … and #5 below … to shuffle through my playlist often in the car or whenever I fire up my Jambox. My first love. I was OBSESSED (to put it mildly). 4. 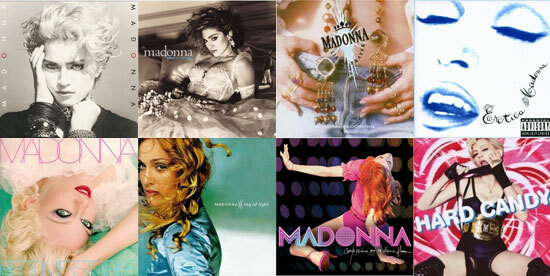 MADONNA – Whenever she does a greatest hits tour or similar, I’m there! 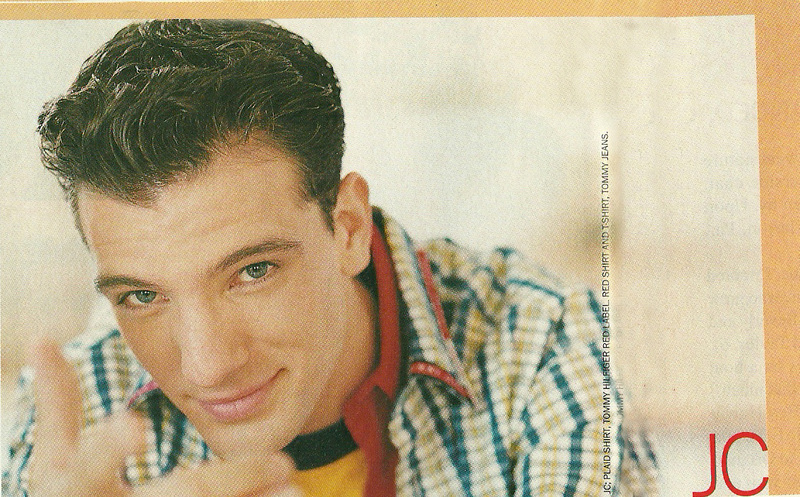 Here 90s-00s is the best. I think “Take a Bow” might be my favorite (it’s so pretty) cause it’s the first one I remember hearing and loving by her growing up in the 90s. 5. 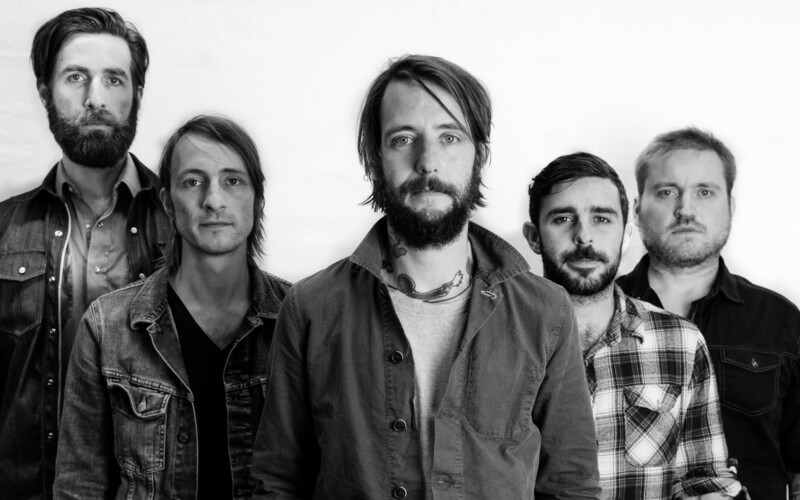 BAND OF HORSES – Love every song they’ve ever made I think… My iTunes account is basically used just to purchase their songs. Dark, romantic, deep, soulful, passionate music. LOVE it all! I will def. be finding a show of theirs ASAP! (You’ll recognize some of their songs from TV shows and movie trailers…but they’re not super well known). 6. 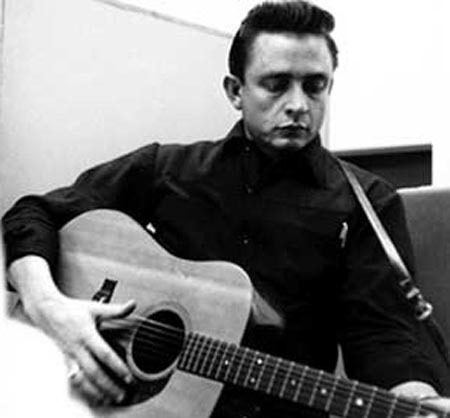 JOHNNY CASH – This one will never happen, unless we put something together in heaven. 7. THE CURE – Classic 80s/90s Brit band. Tons of hits. “Love Song,” and “Just Like Heaven” AND “Friday I’m in Love” are my all-time favs. Puts me in the best mood while driving. They’re my go-to on sunny days, during windows-down weather and on road trips. 8. 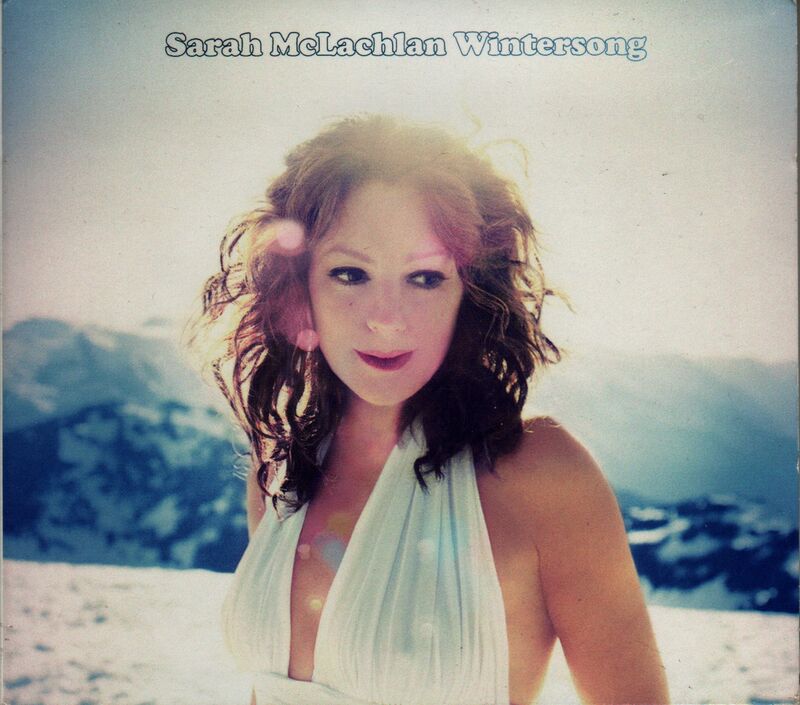 SARAH MCLACHLAN — Since the early 90s, I’ve loved her music (do you see a pattern?). I don’t know how I’ve gone all these years without seeing her. Her Christmas album “Wintersong” is one of my favorite holiday CDs of all time, and I generally just love her hits and some of the others on her albums. Not sure I’ve heard much new stuff from her, but I would kill to go to her greatest hits tour, when she does one.